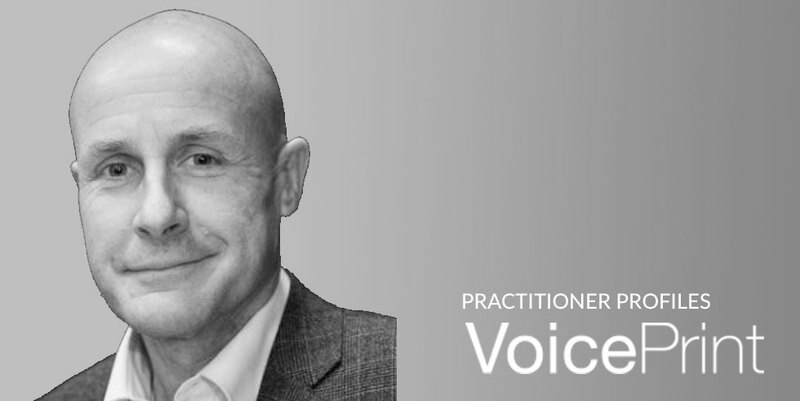 Duncan Partridge is a VoicePrint Practitioner with a particular interest in developing the communication skills of young people. His expertise lies in the fields of International Education, Teacher Training and Educational Leadership. An experienced teacher himself, with first-hand experience of working in Africa, South America and Western Europe, he was formerly Head of the Halcyon London International School, shortlisted for the Innovative school of the Year Award by the Times Educational Supplement. He is now Director of Education for The English Speaking Union, a charity committed to developing young people to become ‘confident communicators, critical thinkers and empowered citizens.’ Set up exactly 100 years ago in the aftermath of the Great War, to promote not only the use of the English language but also the broader objective of greater harmony and understanding between nations, the ESU is a unique charity. It supports young people, their schools and teachers in the development of ‘oracy,’ the skills of talking and listening. 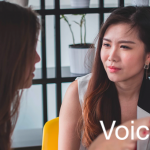 Committed to identifying new educational resources and products that can enhance those objectives, Duncan trained and became an accredited VoicePrint Practitioner himself in 2016. 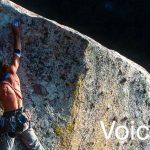 Determined to practice what he advocates, he uses VoicePrint both with his own team and to help other colleagues to become exemplars of good communicating. 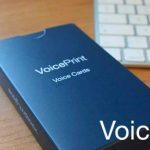 ‘The VoicePrint philosophy of development through self-awareness resonates absolutely with our educational approach. An organisation which teaches effective communication skills to young people should be acutely aware of how well it communicates with itself. At Senior Management Team level we have already noticed a difference in terms of our awareness of each other’s profiles and how we move forward meetings that might otherwise have got ‘stuck’.